I read this article and found it very interesting, thought it might be something for you. 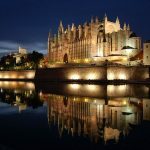 The article is called 10 Things to Know about Palma Cathedral and is located at http://trip-n-travel.com/listicle/15639/. 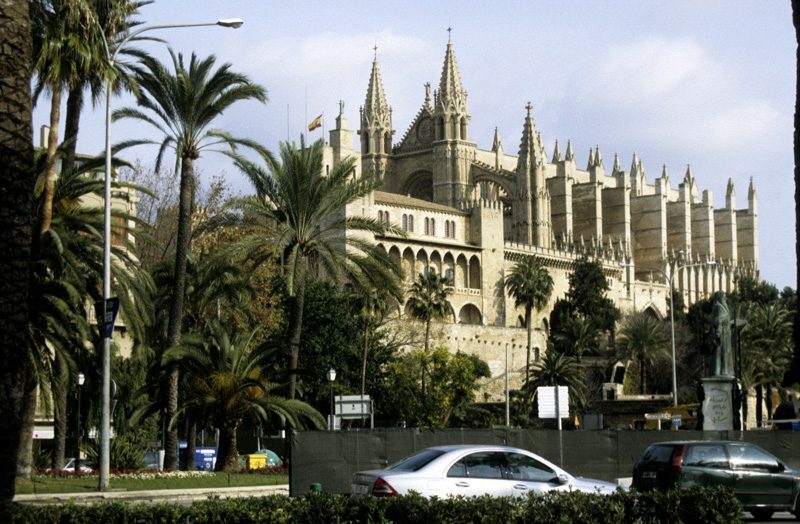 It is situated on top of the Roman Citadel, by the side of the Royal Palace of La Almudaina and the Mediterranean Sea. The sight of this place is stunning at midnight with the reflections in the water body nearby. 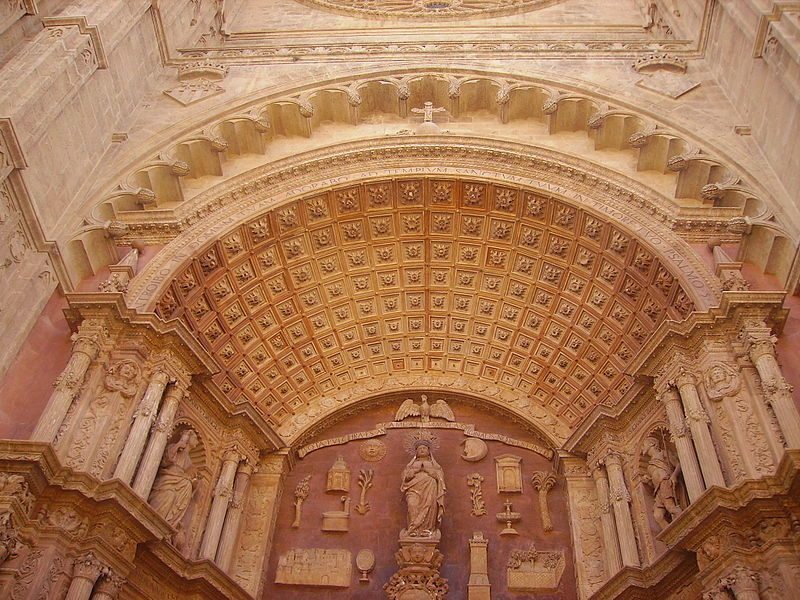 Dedicated to San Sebastian, the patron saint of Palma, this historic piece of architecture is a must visit place in the city. Being one of the oldest and most revered structure of the town, and due to its location, there is a huge influx of people every day. Opening hour: 10am to 6pm weekdays, 10am to 2pm Saturday. This glorious piece of art is the city’s major architectural landmark, and to enter into this the administration charges a meager fee which is €6 for the adults. The admission is free for the children and the persons with disabilities. This fee is carried forward for the maintenance of the building and the various artistic pieces kept inside. The place is a holy shrine as well owing to the presence of tombs of various saints and kings inside. You can get to enter the building at 1o in the morning and can enjoy the beautiful view of this place from outside at the night with its glorious reflection in the water body making it a magnificent sight to behold. 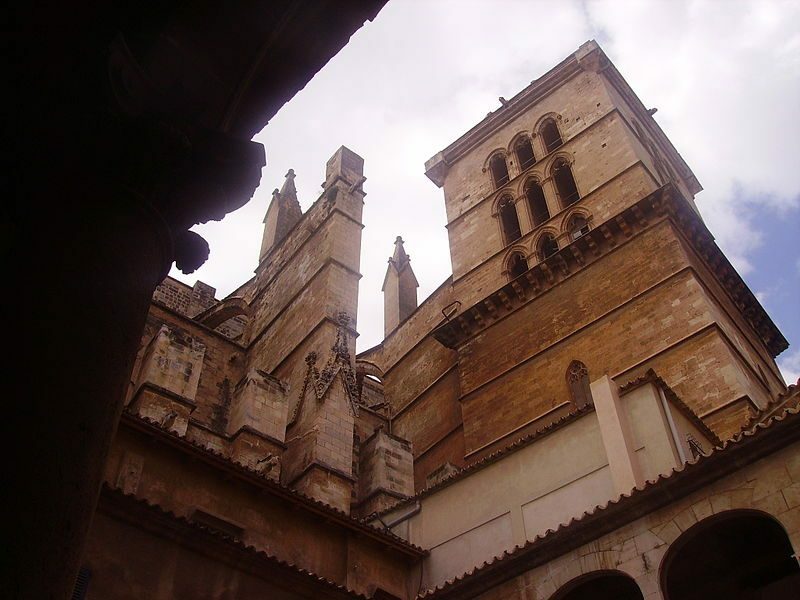 The construction was taken up by the son of Jaume I of Aragon, in the early 14th century. It used to be a site of the Moorish-era mosque before it was taken over as the cathedral. The construction was completed in 1601 only to wither away in an earthquake in 1851. Initially built in Gothic style, after the earthquake some Renaissance element was put to it resulting in a hybrid of the both. Antoni Gaudi, the designer of the Sagrada Familia, has also put his efforts in the rebuilding of this magnificent beauty. It is said that when King James I was on his way to fight the Arabs, a storm broke out. It was so severe that all the people feared for their life, and it is then that the King made on oath to God, to build a temple dedicated to virgin Mary, should his people succeed to land safely. Not only he landed, he defeated the Arabs too, and to highlight this victory of Christianity over Islam, he chose the mosque to be destroyed and a cathedral to take its place. The laying stone of this structure still faces towards Mecca, the holy place of Islam. 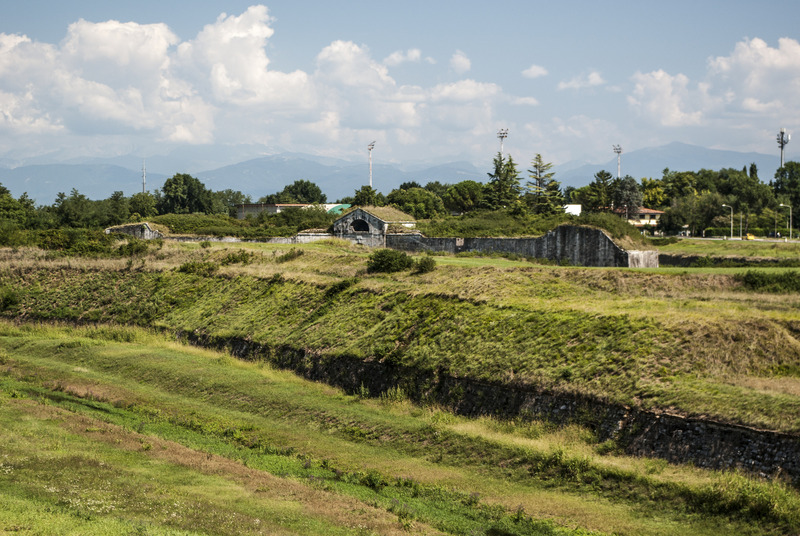 It measures 7000 square meters approximately ground area, 121 m in length and 55 m in width, which is close to a football field, and rises to a height of 44 meters. Saint-Pierre de Beauvais’s nave rises to a height of 48m and is the highest amongst all the Gothic style cathedrals. The columns rise to a height of 20 meters. 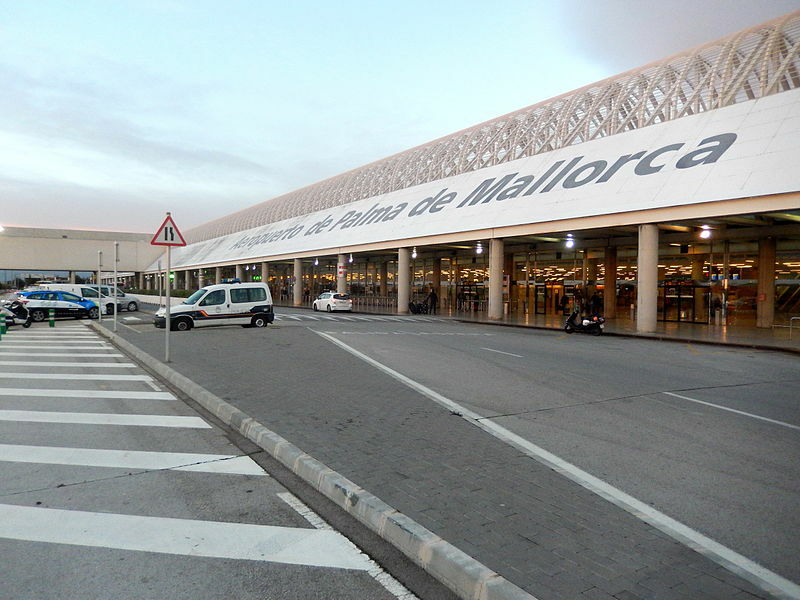 Consisting of 3 facades, the most prominent being the southern one which looks out at the Bay of Palma. The huge gates are decorated in Gothic style with Gargoyles, railings, and spires. Huge arched entrance is the supreme jewel in the crown of this building. Guillem Sagrera was the brain behind this piece of architecture, which was built in the later half of the 14th century and early 15th century. It is known as the Mirador Portal. You can easily see the Virgin Mary with the child and the 5 saints sculpted along the doors and sides. The fine details chiseled throughout the arch will make you speechless and are a great testament to the high quality of fine artisans who lived in those days! With 87 stained glass windows and 7 rose windows, with the most prominent one above the altar, which illuminates the central nave. 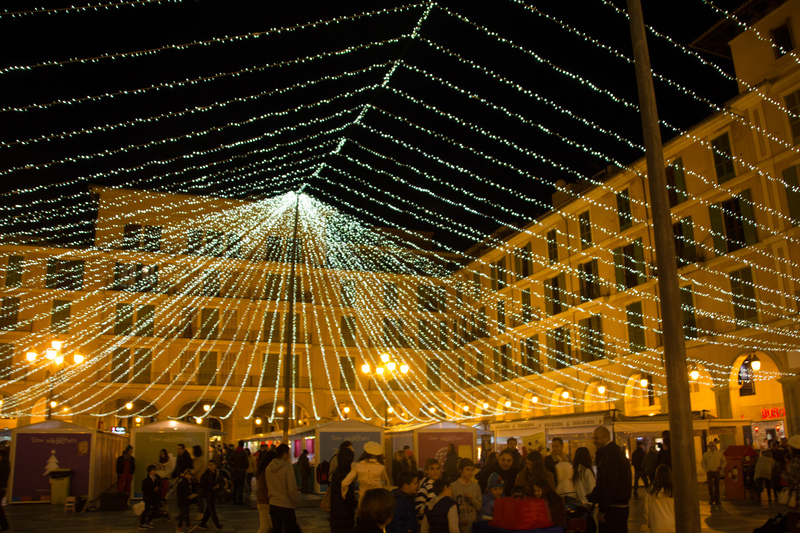 La Fiesta de la Candelaria is organized twice a year, on 2nd February and 11th November, when the sun rays pass perfectly through the rose window and illuminates the wall ahead above the main entrance. It’s a sight to behold and makes one get in communion with the magnificent piece of art. Because of the same, this place is also known as the Cathedral of Light. The building also holds various historic sculptures and art-works for the exhibition. 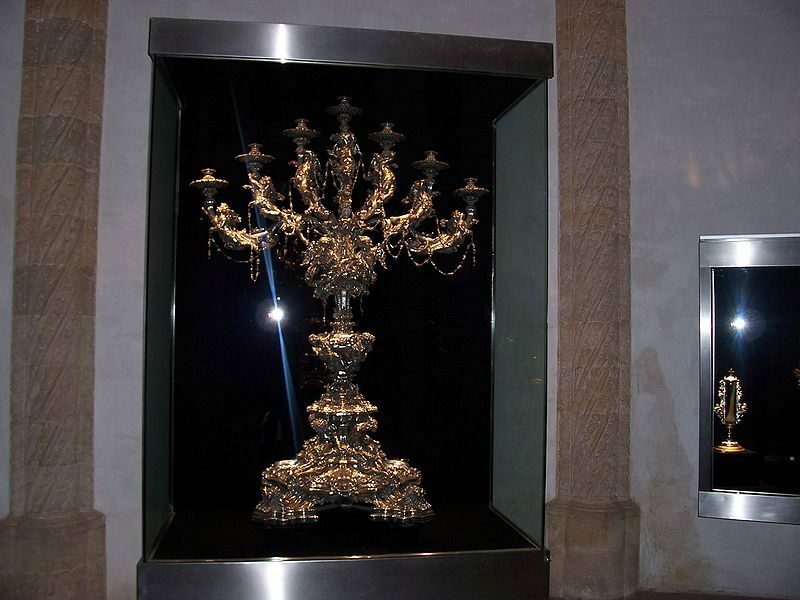 You can experience a great lot of culture of the past with the Gothic style prominent in most art works. The doors and walls have been greatly decorated with symbols, carvings and intriguing details which will leave you astonished. There is no extra ticket to enter and visit this place and comes included in the main ticket bought at the time of entrance, making the whole affair really worth the money put. 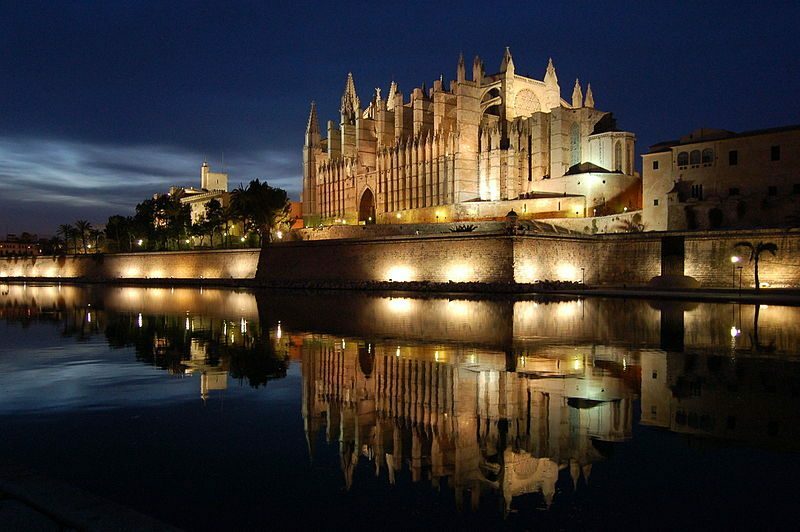 You’ll get to know a lot about the Gothic style of architecture and how it was different from the renaissance style. 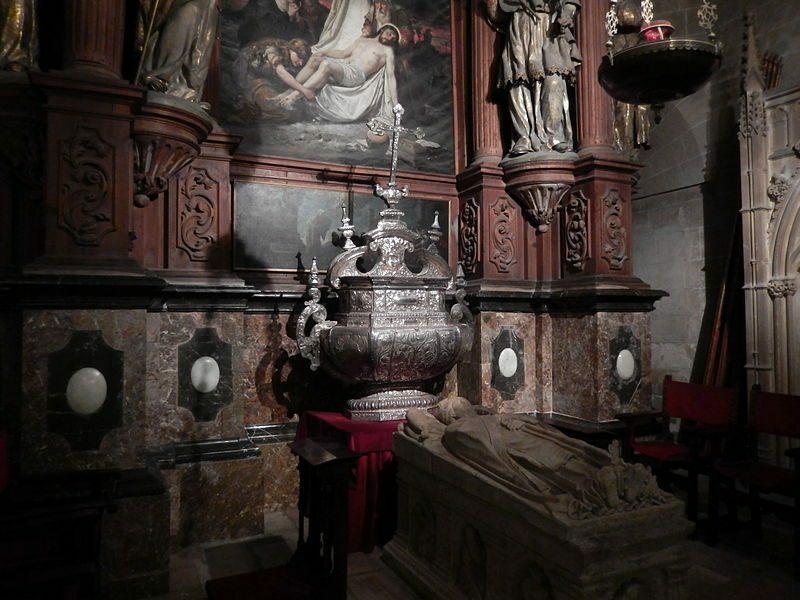 It also houses the tombs of Kings James II and James III in the Royal Chapel. 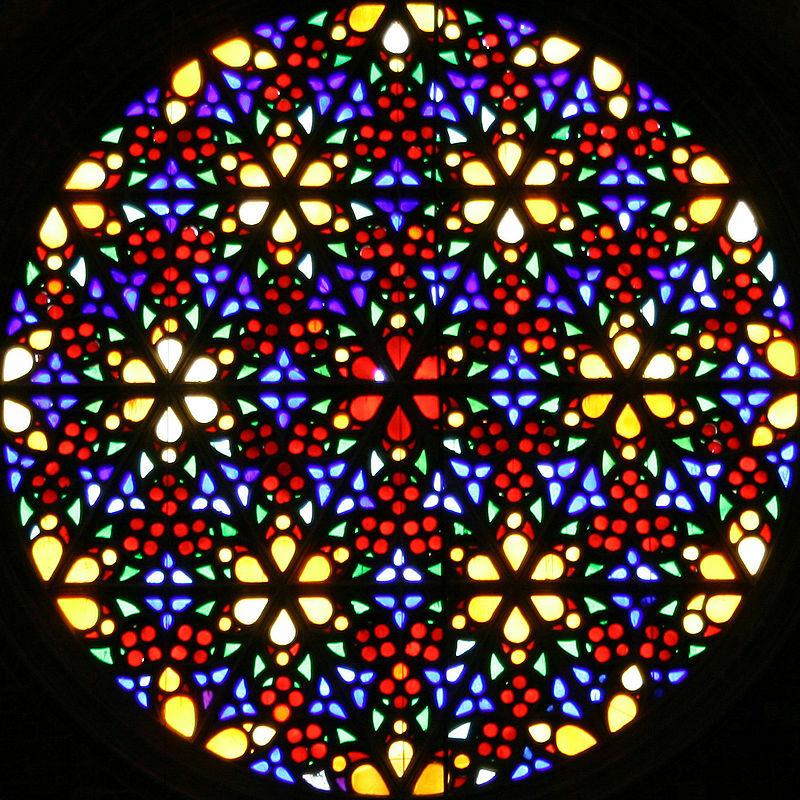 The rose window, which is supposed to be one of the world’s largest, is situated above this Royal Chapel. 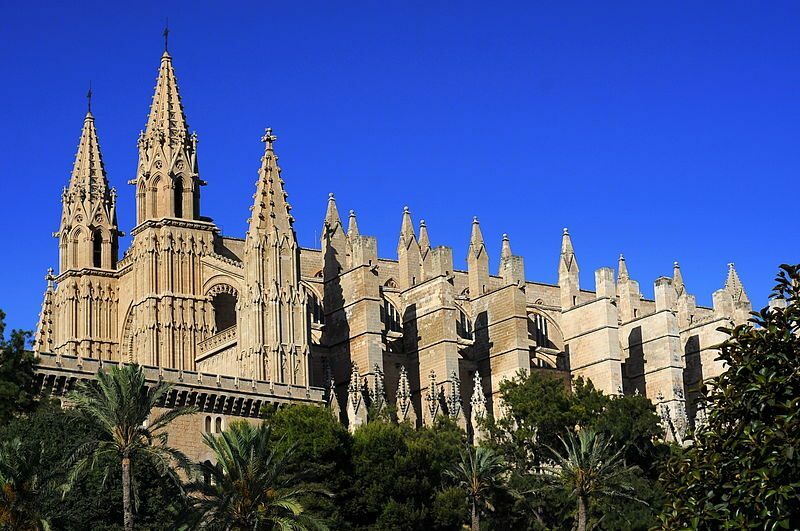 Other than the kings, several bishops have also been laid over here, notable being the Bishop of Palma, whose last wish was that his hat should be left hung over his tomb. You can still find the hat to this day, preserved well over his tomb. All the tombs are well preserved and managed and the whole place is very clean and organized. You can also see fine sculptures over the tomb of these people which shows the level of details those people cared about. 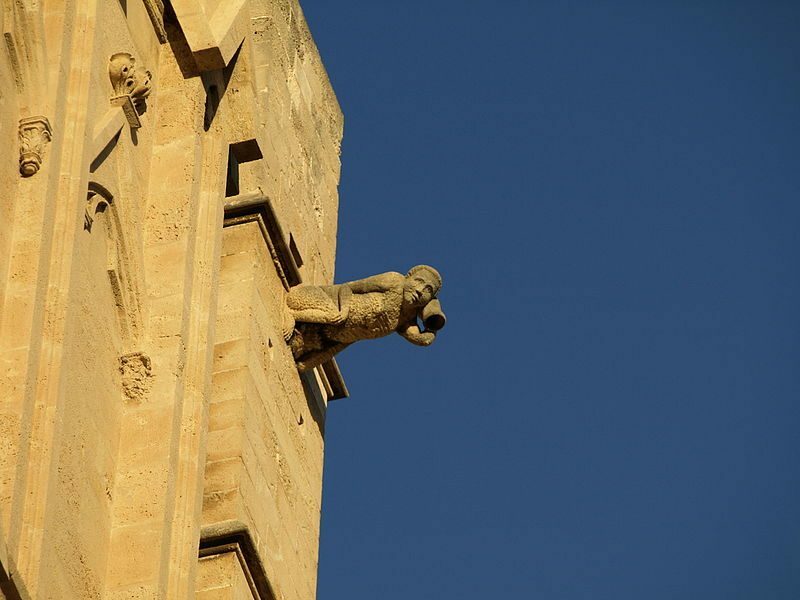 Besides the Portal de l’Alomoina is the famous bell tower of the cathedral. It holds 9 different bells. 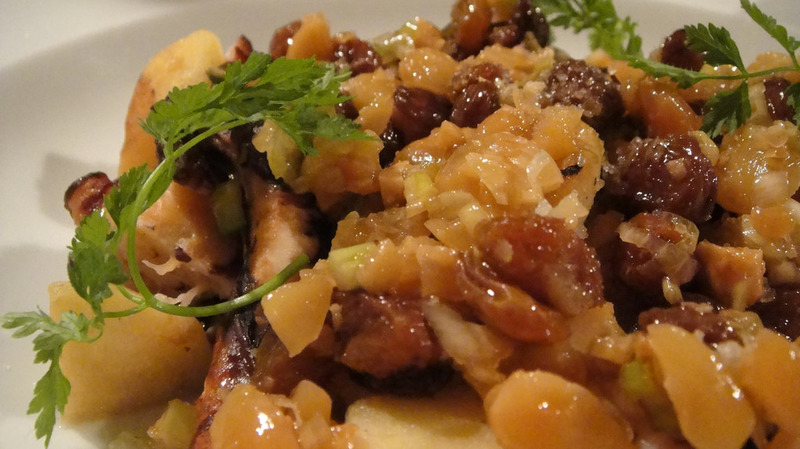 The most famous among them being the “Eloi”, which has a diameter of 2 meters and weighs close to 5000 kilograms. The bell marks the hours of the day and can be heard throughout the island! As a matter of fact, the biggest bell tower in the world stands in London, which used to house the biggest bell of Europe at a time before the Great Paul broke the record. It measured 2.74 meters in diameter and weighed 16 tons (14500 kg approx).